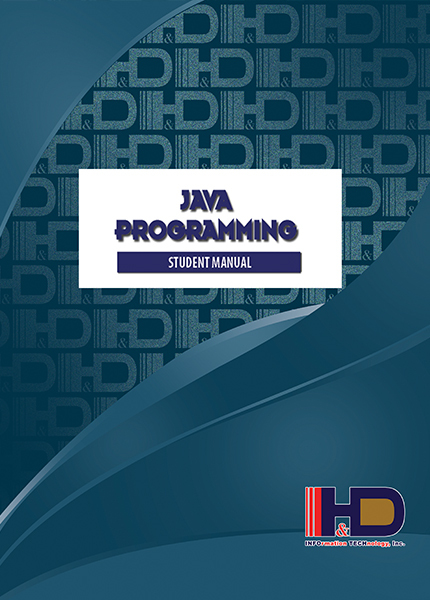 Java Programming is a course designed to introduce the students to the concepts of computer programming. It teaches the students the process and techniques in developing a computer program. It introduces the concept of Object-Oriented Programming. The course aims to develop the students’ skills in problem solving, analysis, programming. It also aims to teach the students the different techniques in creating real-world applications with the use of Java programming language.